Longford athlete Ray Flynn smashed the Irish mile record in Oslo On July 7, 1982 and it is a record that still stands to this very day. Ray, who completed 89 sub-four minute miles during his illustrious career, was in action at the Bislett Games Dream Mile when he recorded his best time of 3:49.77. He also holds the current Irish 1500 metre record of 3:33.5, set in the same Oslo race. Ray, who resides with his family in Northeast Tennessee, represented Ireland in the 1980 and 1984 Summer Olympic Games. 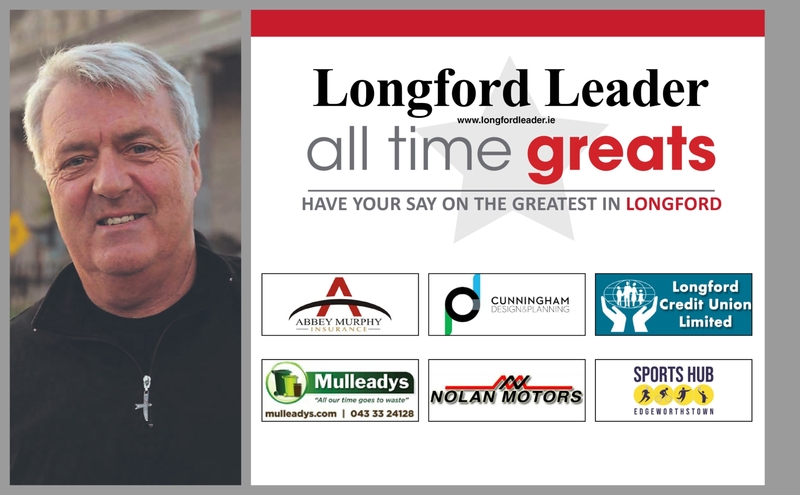 In 2014, Longford Town Council bestowed the Freedom of Longford on him and he was inducted into the Longford Sports Partnership Hall of Fame at the Ganly's Longford Sports Star Awards 2017.